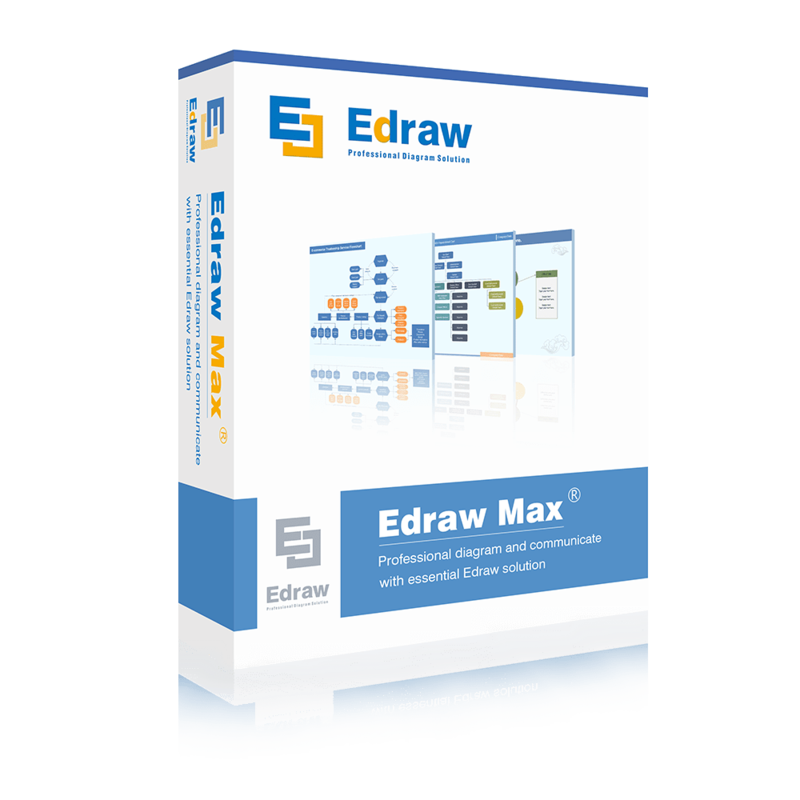 Home » Photo & Graphic Design » 3D Modeling » 25% Off Coupon on Exlevel GrowFX – The Best Plants & Trees Plugin for Autodesk® 3ds Max®. 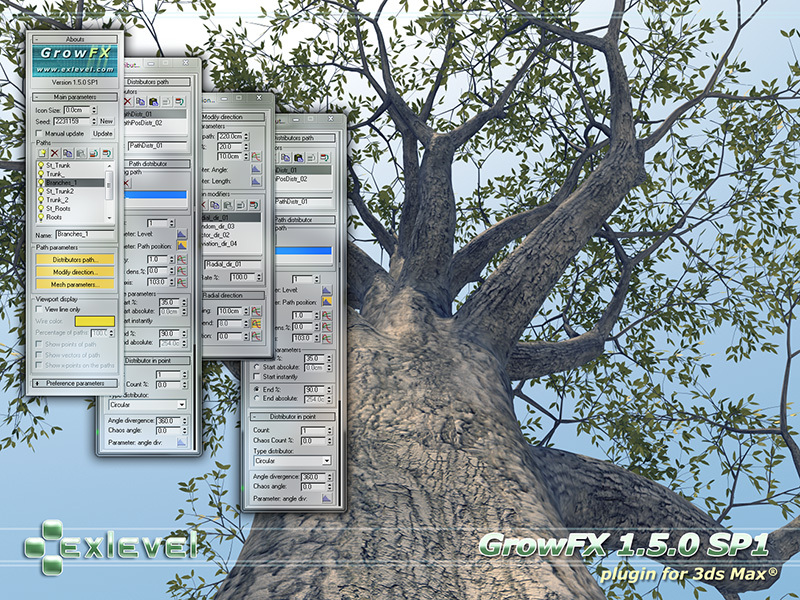 25% Off Coupon on Exlevel GrowFX – The Best Plants & Trees Plugin for Autodesk® 3ds Max®. 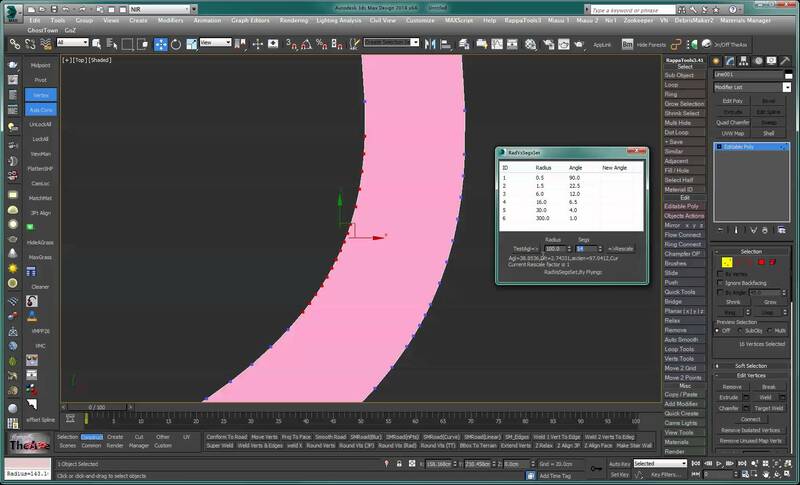 A plant modeling and animation plug-in for Autodesk ® 3ds Max. 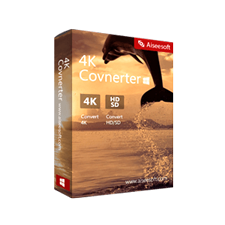 Get Exlevel GrowFX License now with 25% Off Coupon. This offer is available for a limites time! 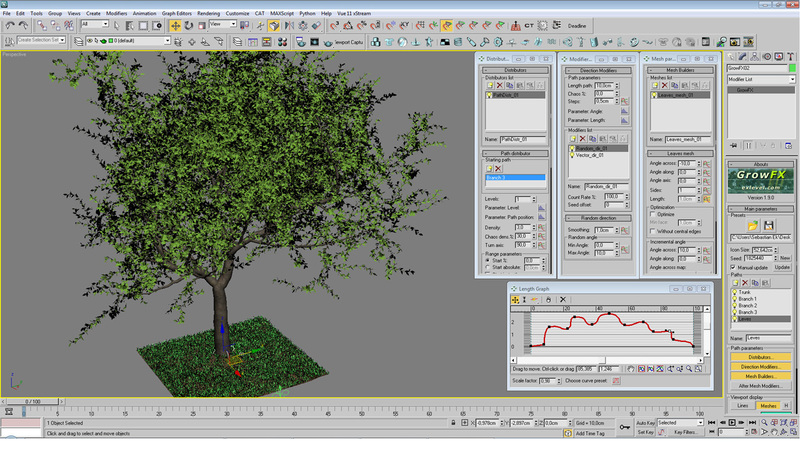 Plants & Trees Plugin for Autodesk® 3ds Max®. 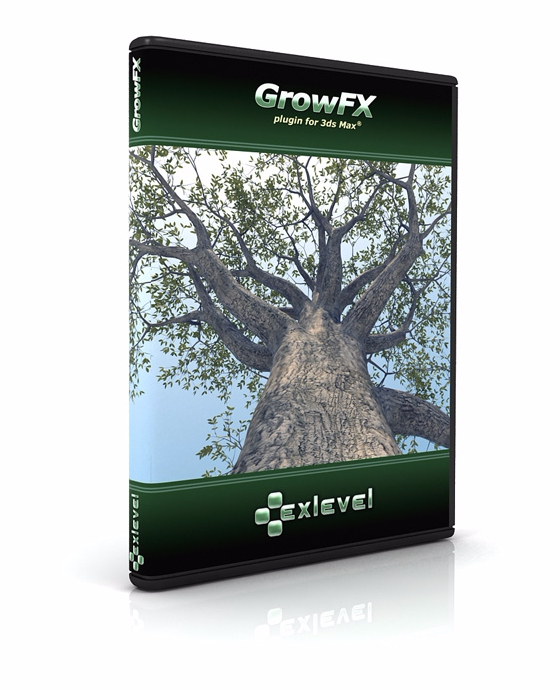 Exlevel GrowFX lets you create broadleaf trees, conifers, palm trees, flowers, ivy and many other vegetational compositions. Its unique model building tools will help you create creeping plants, entwining scene objects, and sharing plants of any shape. Plants may bend around different objects. Exlevel GrowFX is fully compatible with 3ds Max®. All parameters can be animated. You can, for example, create a wind animation, plant growth animation and other kinds of animation you can imagine. 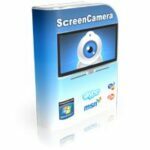 There is also an opportunity to edit the parameters using MAXScript. Create extremely realistic trees with a special technology named “Meta mesh”. Smooth transitions at the points of contact. Create tree trunks of any shape. Create a single plant or a group of plants. Distribution from an object surface. Values of some parameters can be controlled by texture maps. Maps can control the density of plants, the height of plants, etc. Path reaction (reflection / magnetic) to other objects of a scene. Create plants growing around different obstacles or plants in closed places. Create sheared plants of any shape. including plane, box, sphere, as well as a shape of any other geometric object of a scene. Specify any shape for stems and branches. Use interpolation between different splines, creating smooth transitions from one shape to another. Animate almost all parameters and create any plant animation: growth, wind, etc. The dependency of small flowers from the length of main branches. Animate a tree height to create a fully-fledged animation of a growing plant. A mesh builder named “Instanced geometry”. Create leaves, flowers, fruit and many other objects that may be required for a plant. Use animation of these objects to show stages of their growth, distributing them over the main plant. Create a plant with blooming flowers in the lower part and buds on top. Inherit all materials from the used objects. Easily possible to display many plants in the viewport. Displays models in the viewport as simple lines. Set up the amount to be displayed in viewport by setting the lowest value of Percentage of paths. Not sure if Exlevel GrowFX does what you need? Try it out now. Please feel free to download Exlevel GrowFX here. 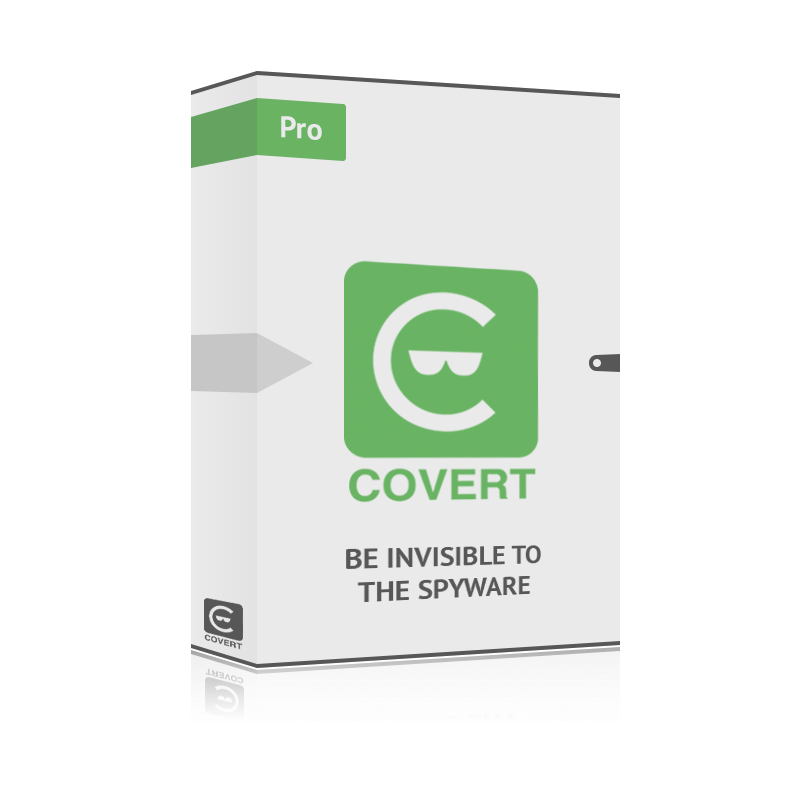 This 3D tool by ExLevel has been tested professionally and we are assured that no viruses, Trojans, adware or malware contained. 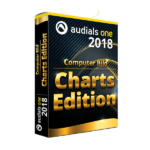 Exlevel GrowFX retails for $350/Single License, But, on our website, THE Software Shop, you can save on your purchase of its license key with a discount coupon code. This offer is available for a limited time! License for one person to use GrowFX. The licenses have no expiration date. Licensed to a single individual. 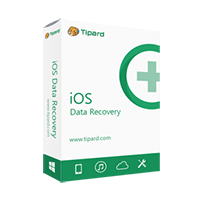 Up to 2 activations will be provided, intended to enable use of the software by the same individual on both a desktop and laptop computer. License for up to 5 people in one organization to use GrowFX. A license for more than one person. 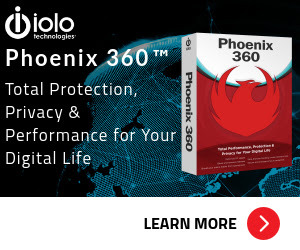 For any organization requiring more than one user. A user is defined as a person who uses the software. License for up to 10 people in one organization to use GrowFX. Exlevel GrowFX Giveaway is un/available at this moment. 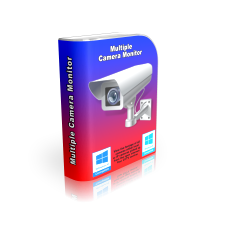 Thanks for reading Exlevel GrowFX Review & Enjoy the discount coupon. Please Report if Exlevel GrowFX Discount Coupon/Deal/Giveaway has a problem such as expired, broken link, sold out, etc while the deal still exists.